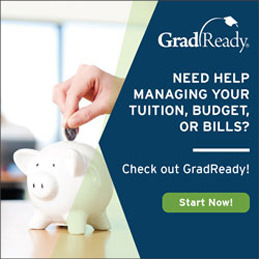 After Priority Deadlines: Students who submit their Financial Aid Application (FAFSA) after the above priority deadlines should set up a payment plan by logging into your eCentral account and selecting Payment Plan to insure that their classes will not be cancelled on the day fees are due. Students should allow 4-6 weeks for the processing of financial aid applications. East Central College is no longer participating as a “home” institution on consortium agreements.